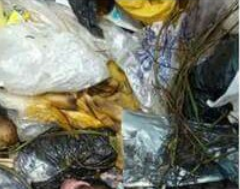 The body of a newborn Baby boy was found dumped at a refuse site in Awka, the Anambra State capital. 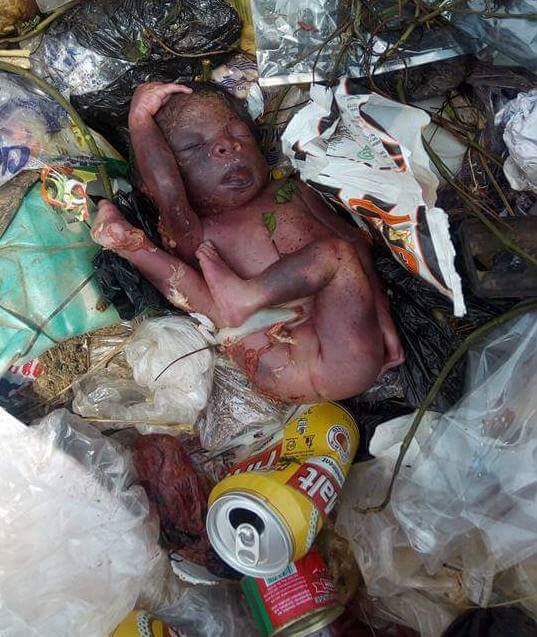 According to a Facebook post by Ezulike Chukwunonso Forwardever, the baby was dumped in an ASWAMA trash can around De Lusso lodge in Ifite, an area in Awka populated by students of the Nnamdi Azikiwe University. "Sum where (sic) in ifite,awka unizik after di lusso hostel..sombori probably a slay queen or a church gal just threw away her baby boy..and d boy is dead...R.I.P baby.." he wrote.